Want a quick and easy way to manage your benefits, personal health insurance, and retirement and savings plans? 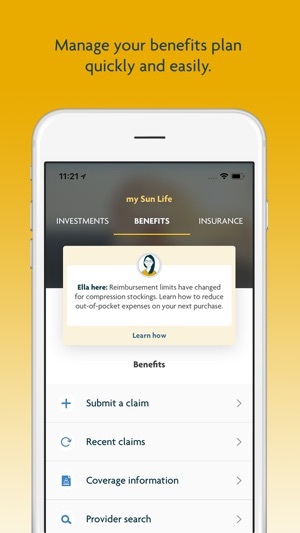 With the my Sun Life Mobile app you can submit claims, check your coverage, find a new local health-care provider, manage your workplace retirement savings and view your personal investment and insurance products anytime, on the go. 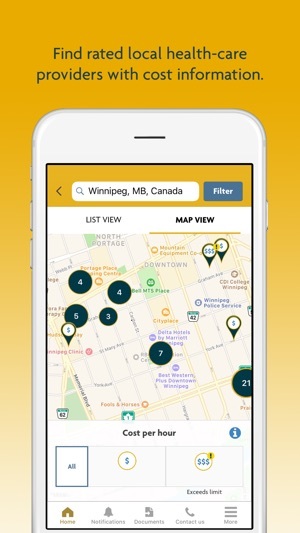 * Provider search: search for dental, vision, medical paramedical & medical equipment providers in your local area and see 6M+ ratings provided by other Sun Life Clients ¬¬– now with cost information, too! 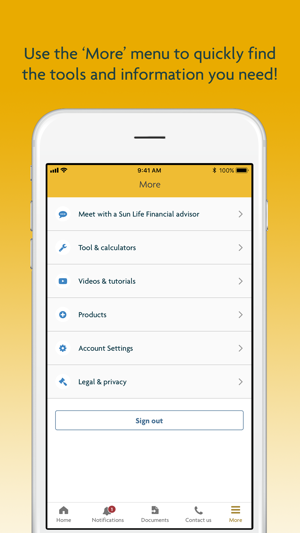 Stay tuned for more new features as we continue to enhance the my Sun Life Mobile app. 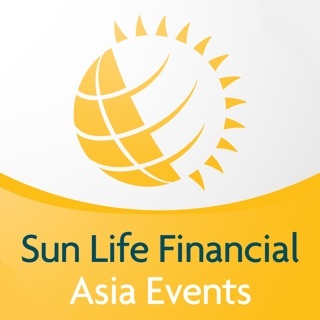 Share your feedback at mobile@sunlife.com. You’ll need a valid email, access ID and password to use the app. 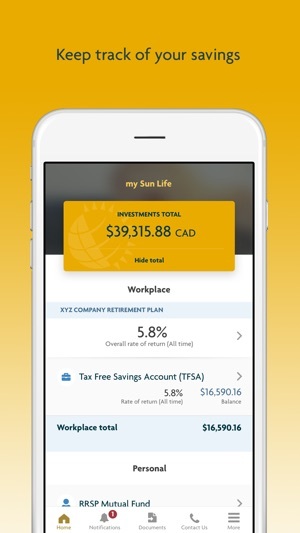 Register directly from the app or at mysunlife.ca. 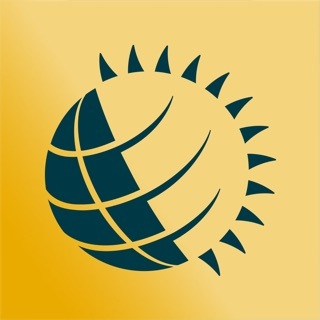 For more information, visit sunlife.ca/mobile. Note: Data charges may apply when using this app. 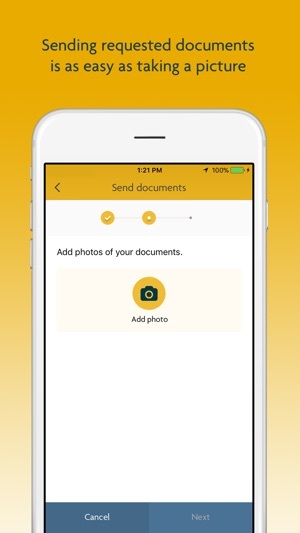 Good app to file claims. Only claim I can file through the app is disability. Cant do a medical, dental, or health spending account claim anymore.